Here are some of the greastest stories of all time. 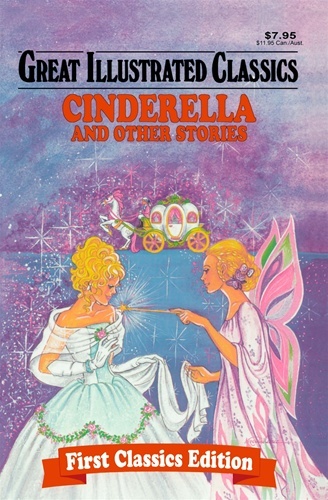 The familiar titles, like Cinderella, are stories about things that are still important to us today, like families and loyalty, friendship and courage, getting along and making dreams come true. In this book, you will find stories that are favorites already, and others that will be new to you, but sure to become your favorites as well.